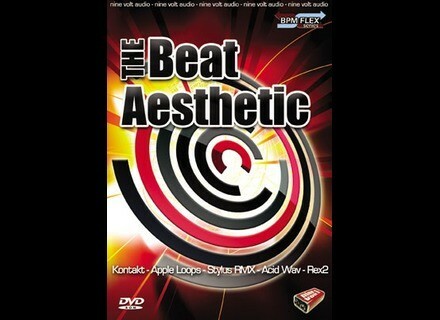 The Beat Aesthetic, Techno / House / Trance Sample from Nine Volt Audio. 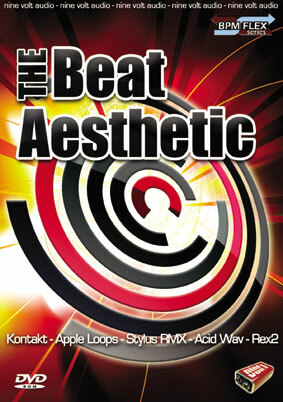 The Beat Aesthetic comes with orty-four beat suites for 44 songs, with each suite containing what a track needs to get from start to finish. Each of the 44 suites present a core beat, all parts of the core beat broken into stem and solo mixes, a minimum of six fills and a minimum of six “alternate mix” beats that range from "complimentary to textural to glitch laden to attention grabbing ear candy." The “everything in one place” concept continues through out the library with individual folders containing solo loops of kicks, snares, hi-hats, “top mixes” and more. Features 1300+ loops/3.6Gb of material in each of the Stylus RMX, REX, Kontakt 4, ACID Wav, Apple Loop and standard Wav formats. Visit www.timespace.com for more details. CK_Modules Multi-Band Processor in Special Offer Bundle CK_Modules has added the Multi-Band Processor VST effect plug-in to its Special Offer Bundle. Fingerlab DM1 Fingerlab has announced the release of DM1, an advanced vintage Drum Machine app for iPad.